Another month has passed, and with it, came the summer and my 25th birthday. GEEZ. Thank you for being a part of my life this June. Other than turning 25 this month, I hosted two author panels and book signings at Barnes and Noble in Overland Park, KS and Barnes & Noble in Kansas City, MO for BFest, and BFest was a blast! I had a great time discussing writing novels with avid readers and aspiring writers. We’re officially less than a month away from the Bad Bloods book release, and there are a million ways to win prizes, including signed paperbacks. Enter this Goodreads Giveaway, e-mail shannonathompson@aol.com to sign up for a release day post, and come to the CTP’s Sizzling Summer Reads FB Party on July 8. 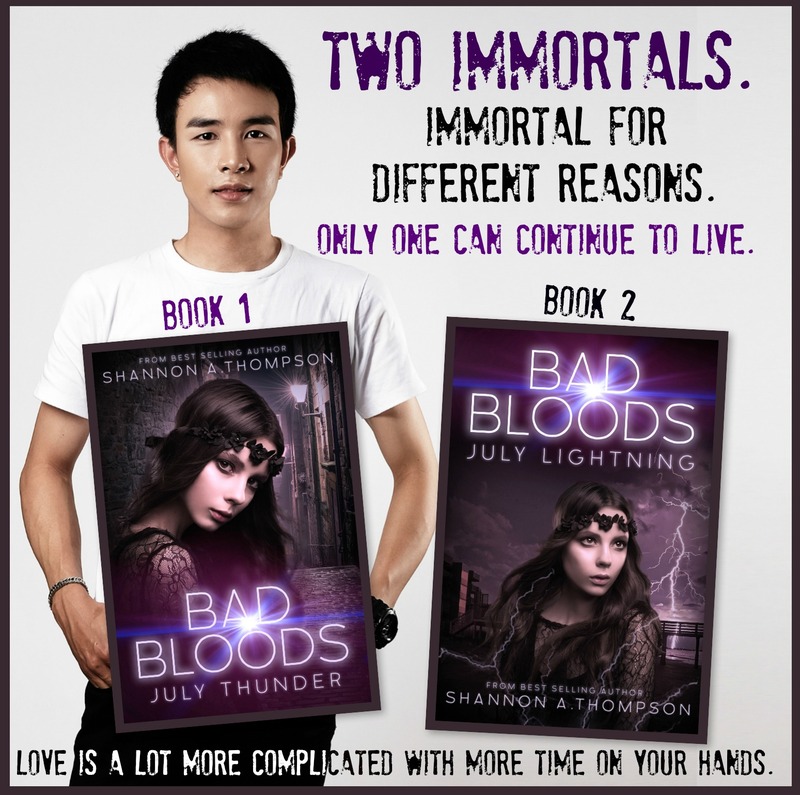 This month, the free Bad Bloods Prequel continued on Wattpad with two more origin stories. Meet Violet and Ryne. Violet is directly connected to The Timely Death Trilogy, so if you want to know what happened to Eric and Jessica after Death Before Daylight, Violet’s origin story is a must-read. If you haven’t read The Timely Death Trilogy, book one – Minutes Before Sunset – is free on all platforms! In July, you’ll meet Catelyn, Niki, and Blake! My #1 SEO Term was “November Rain by Shannon A. Thompson” and November Rain was my #1 clicked item this month! 1. Writing Tips for Love Interests: I’m a sucker for love, so I love writing about love, and in this post, I discussed how you can round out your characters and their relationships with one another. One mistake I often see in aspiring romance writers is making the romantic interest just that: a romantic interest. Your romantic interest should have goals and a life of their own. Find out how. 2. So, You Want To Be A Book Blogger: Book bloggers are my best friends, and a huge part of my day job is connecting authors with book bloggers. 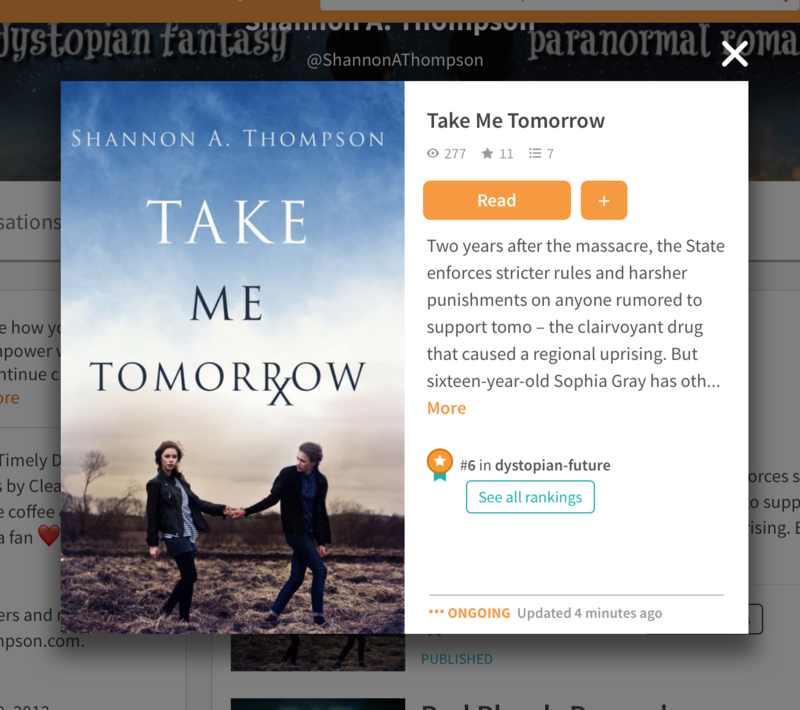 I also used to be a book blogger, so I thought I would rewrite this popular post to explain how aspiring book bloggers can get started with their website. 3. How to Create Book Teasers on a Small Budget: Book teasers are so much fun, but they can be daunting. This is how I created 13 teasers for my book release on a relatively tiny budget. (It’s not impossible!) I’ll definitely keep creating teasers in the future, and I hope this article helps authors have fun creating them like I did. Taking a Writing Break (And Why It’s Important): After finishing a manuscript (or three), it’s nice (and important) to take a break. Let yourself recover. Clear your mind. Breathe a little bit. Writing With Barbie: I use Barbies to write my novels. No shame. And I shared how Barbies affected my upcoming release, Bad Bloods. Writing Tips: Build Your Vocabulary: Writers need words to write, but what happens when you don’t know that many words? This is how you can build your vocabulary naturally and NOT fall into the Thesaurus trap. #SATurdate: BFest, YouTube Tropes, Thirteen Reasons Why, and My Library: A weekly update on what I’m reading, watching, baking, and listening to. How Pre-Orders Help Authors And Readers: Pre-orders are definitely important, but they can also be fun! It’s not all about publishing. Readers can have fun with these tips, too. #SATurdate: Peaky Blinders, Embassy Row 3, Dido, & Don’t You Cry: A weekly update on what I’m reading, watching, baking, and listening to. 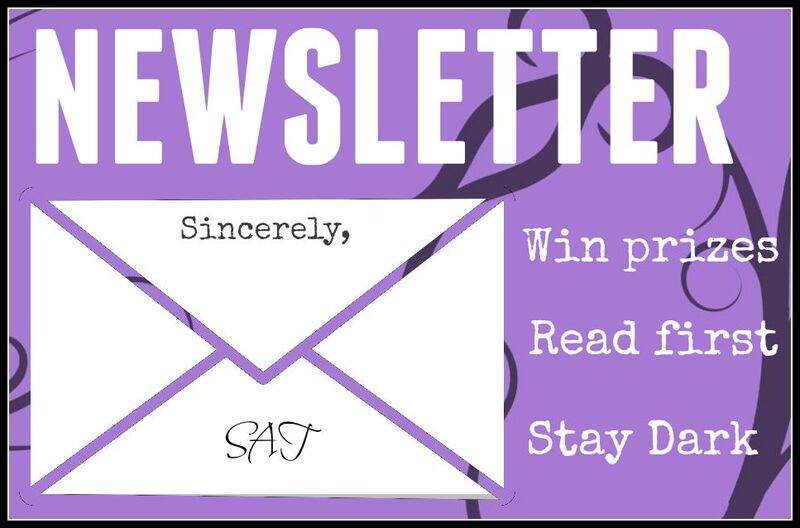 #SATurdate: Me Before You, Thief of Lies, Pit Mad, & Bad Bloods Sequel: A weekly update on what I’m reading, watching, baking, and listening to. #SATurdate: The Lobster, My 25th Birthday, Spotlight, and Outrun The Moon: A weekly update on what I’m reading, watching, baking, and listening to. I returned to my YouTube channel – Coffee & Cats – this month by discussing Female Romantic Tropes…We Hate. Of course these tropes work for males, too, but I separated them due to how much it happens to that specific gender. I’ll cover males in July!